Longtime members of Fleetwood Mac Lindsey Buckingham and Christine McVie are set to perform at River Spirit Casino’s concert venue, Paradise Cove. 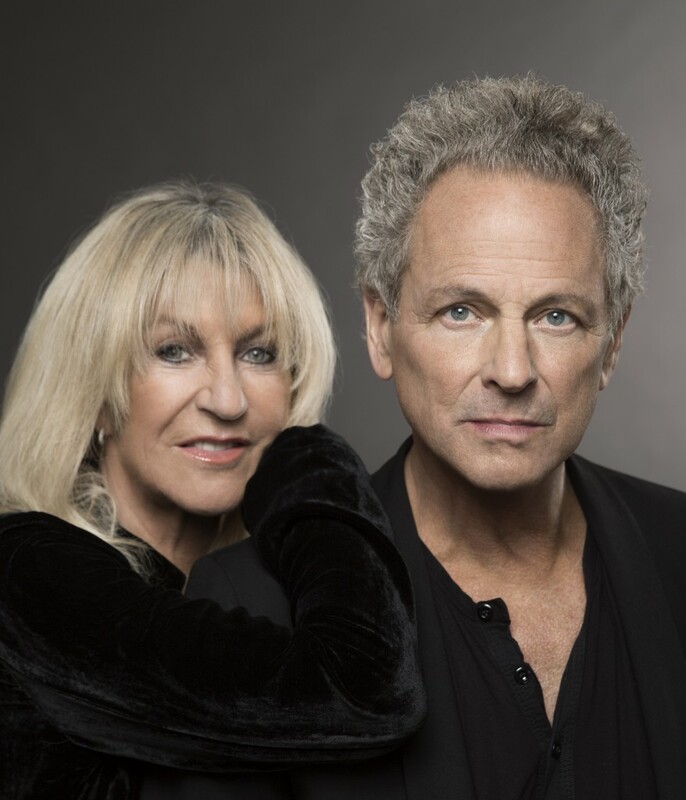 Buckingham and McVie have joined together to record their first-ever album as a duo simply titled Lindsey Buckingham / Christine McVie. The collaboration began three years ago, when McVie rejoined Fleetwood Mac for the group’s On With The Show tour. The pair went in to record new material prior to rehearsals for the tour and their natural creative chemistry was reignited. 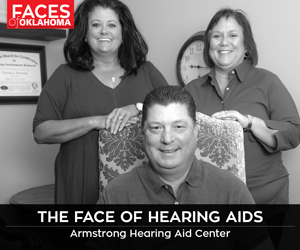 The show begins at 8 p.m. Visit riverspirittulsa.com for tickets.